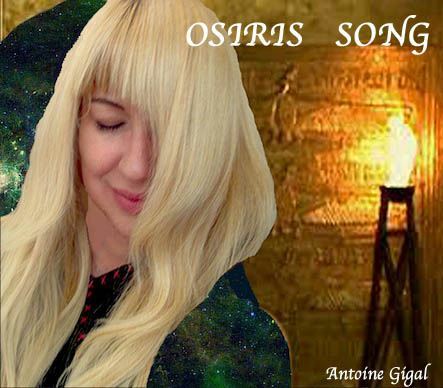 When you close your eyes anywhere in Egypt, with a serene heart and after seeing the wonders built by the Ancients, especially in the territory of Abydos, a song just like a whisper is coming to your ears. They are just where you are but in a different density that I call as them: the Kingdom of the Living because we live on earth in the Kingdom of the dead. Our blindness is such that we think the opposite. It is very difficult for me to condense all this knowledge, to imprison it in the matter, in the writing in a way understandable to everyone... because how much better would have been to transmitt it orally! And also it is painful to know a little more each day, the load and conscious responsibility is heavy... and to consort the different worlds inside yourself is a stressful process.